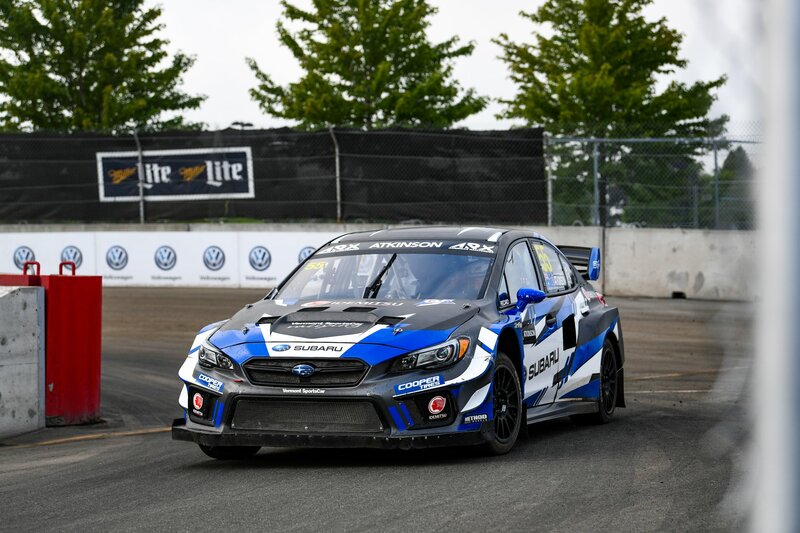 The third round of the Americas Rallycross (ARX) at the Grand Prix de Trois-Rivieres in Canada finished with increasingly quick qualifying lap times across the board with Atko turning up the heat in the fourth and final qualification session where he took first position in his quali race. 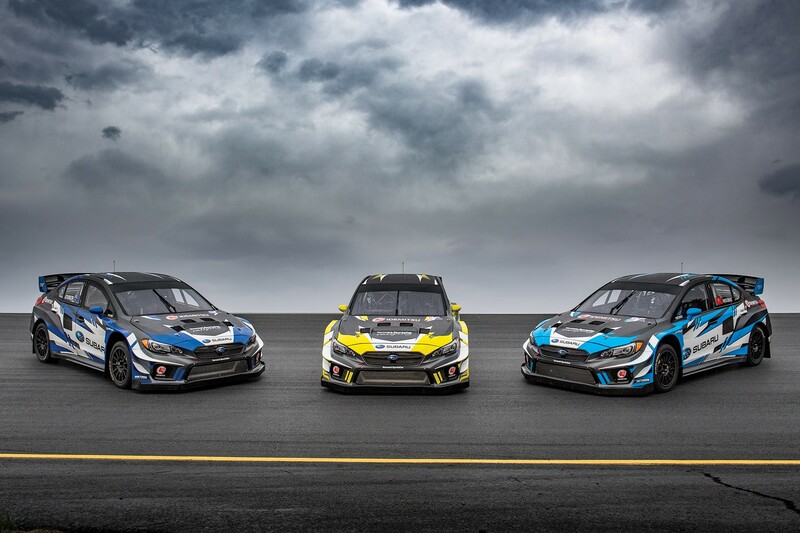 The team made adjustments overnight and throughout the morning qualifying sessions in order to get the cars ready for the semi and final races of the weekend. In the end Atko claimed fifth in the final with teammate Patrick Sandell in fourth and Jacques Villeneuve in 8th, each accumulating valuable championship points. 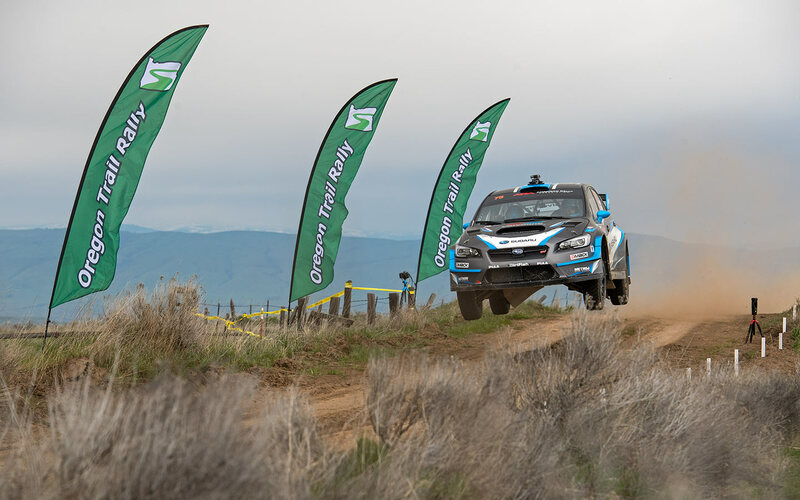 Overall, the WRX STI’s prepared by Vermont SportsCar showed pace that was consistently at the top of the pack. 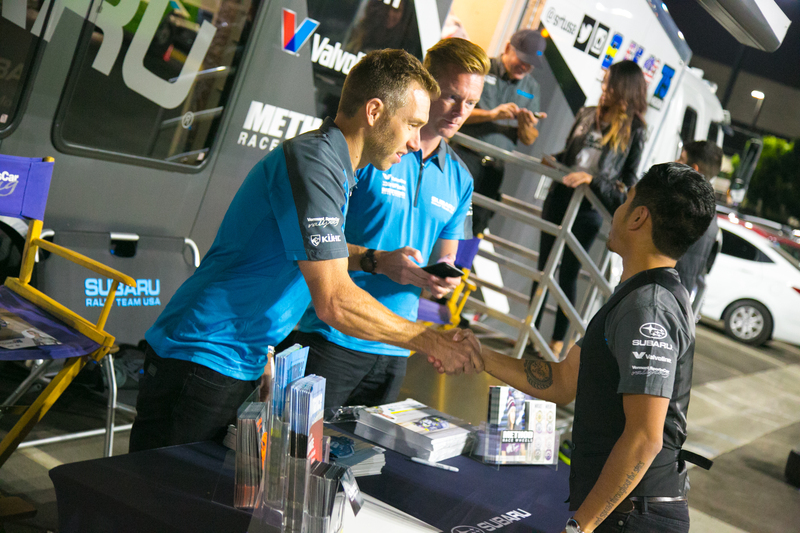 Atko now lies fifth overall in the ARX Rallycross Drivers’ standings.